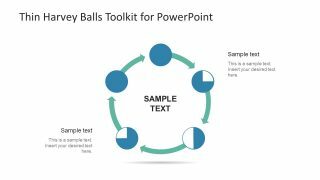 The Thin Harvey Balls Toolkit PowerPoint Template is a graphical presentation of qualitative data. 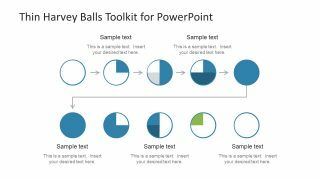 The Harvey Balls are basically use in comparison analysis of an item to identify the level of criteria it meets. For example, the quality characteristics of a product like sensitivity, material, security or taste. These elements are difficult to summarize as numerical value, hence use Harvey Balls. Similarly, use the circular icons to track the completion of tasks. 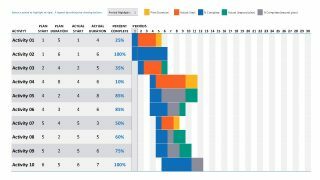 Such as, percentage of activity in Gantt chart to graphically illustrate the completion of process. 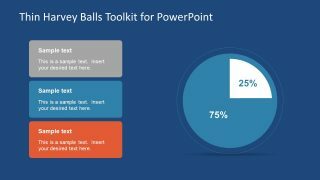 This PowerPoint contain the slides of visualization tools to display the levels of business maturity. 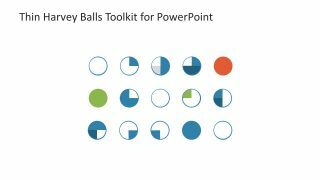 These Harvey balls icons have different meaning for each business concept presentation. 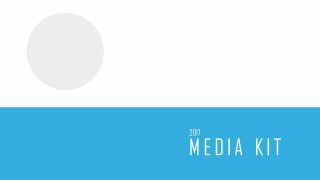 Also, the company can create its own terms to identify meaning of icons. The Thin Harvey Balls Toolkit PowerPoint Template has eight slides of variant designs. 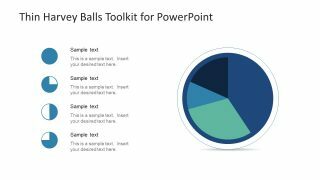 The clock wise presentation of icons presenting data like a pie chart. 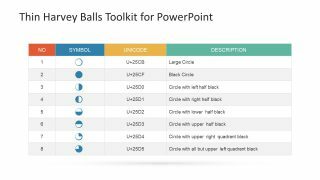 The table can help explain the meaning of certain Harvey Balls using the Unicode and description column. 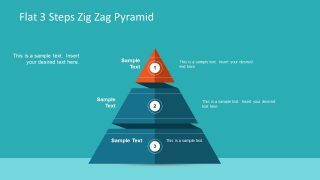 Further, the flat vector design of is helpful in determining the percentage of each characteristics individually. Also, there is a step wise template design to show the progress of an element. Another pie chart diagram of multiple colors to display data in one circle. Similarly, the cyclic model can assist to present the lifecycle of a process or product with the graphical image. 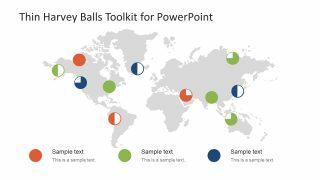 Moreover, the slide of world map background shows the statistical data uses of Harvey balls. 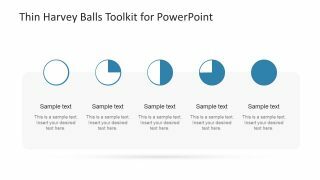 Thin Harvey Balls Toolkit PowerPoint Template is an editable presentation of thin toolkit enabling users to alter various aspects of design. For instance, change the colors or size of Harvey balls using the shape fill option in format drawing. 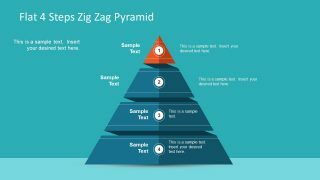 Additionally, insert useful information is available text placeholders to explain the qualitative data. The Harvey balls are widely use graphical shape which can certainly impress the audience in a unique way.